Catmull, Ed President of Pixar Animation Studios, he was named president of Walt Disney Animation Studios when Disney acquired Pixar in 2006. He received the Gordon E. Sawyer Oscar for technical contributions to the industry in 2009. 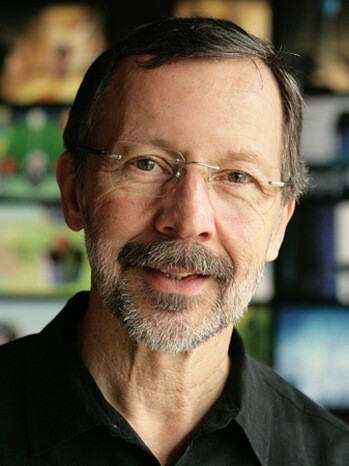 Before Disney’s acquisition, Catmull had received four scientific and technical Academy Awards. He retired in 2018. Catlett, Walter Catz, Safra A.